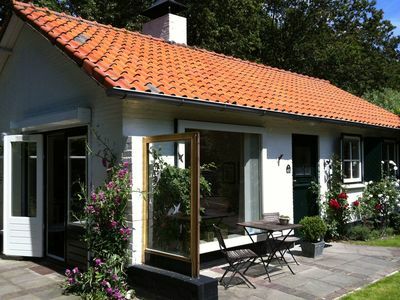 Vosvilla comfort bungalows located by the fen or in the forest. 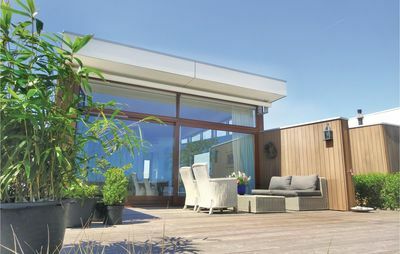 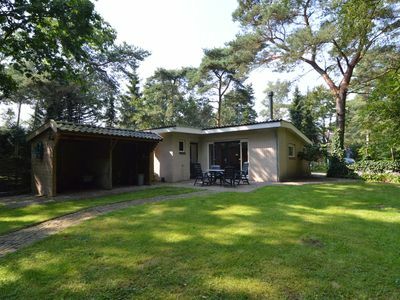 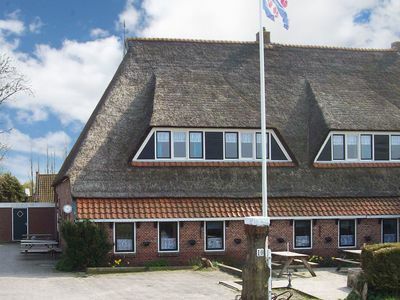 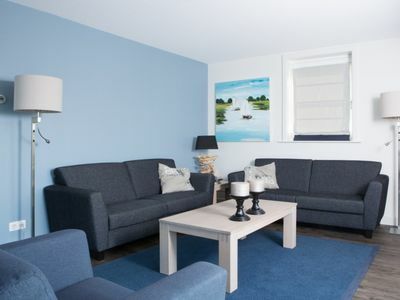 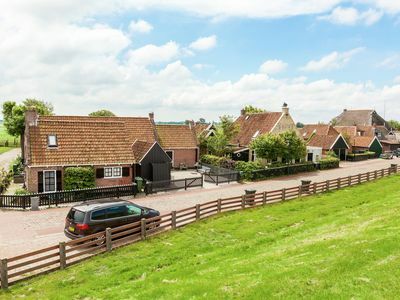 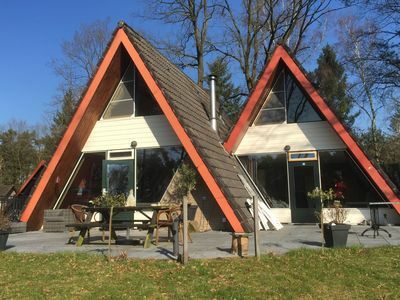 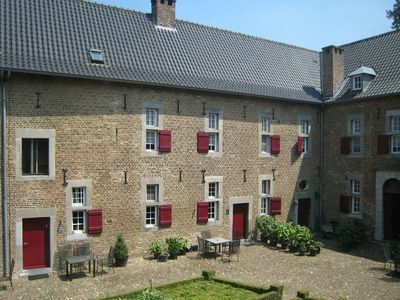 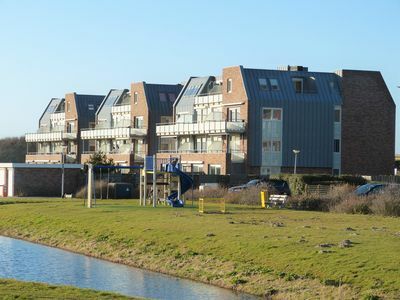 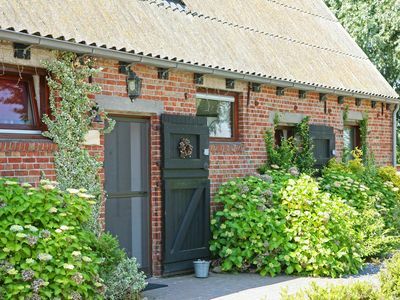 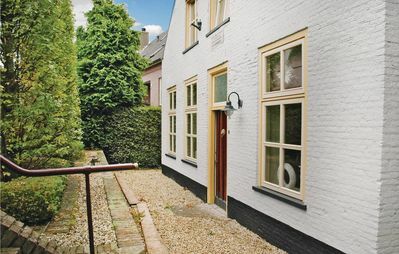 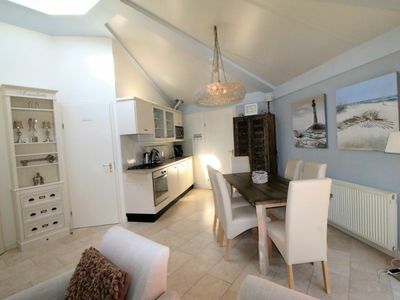 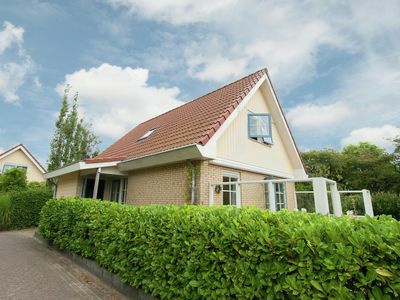 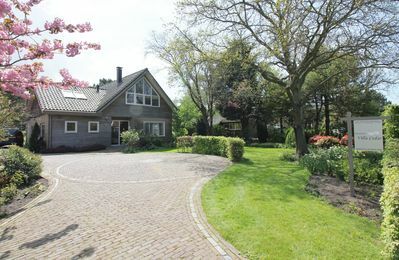 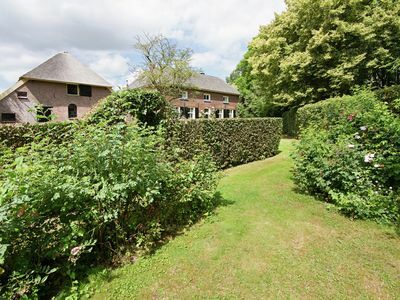 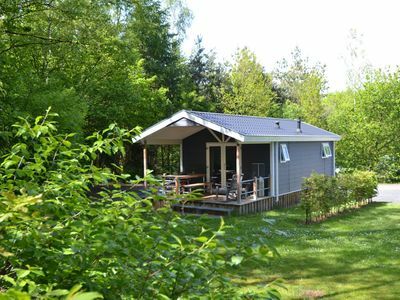 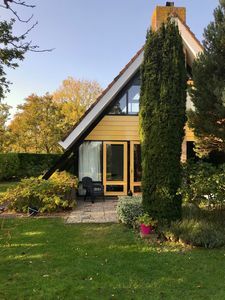 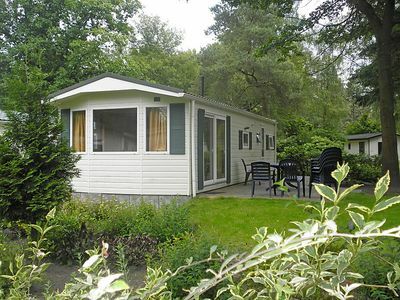 Holiday home with beautiful location in the forest, at the bottom of the dunes nearby Koudekerke. 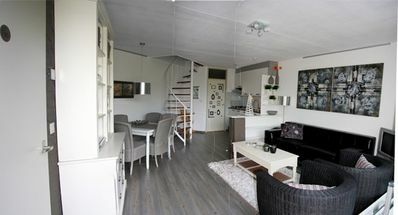 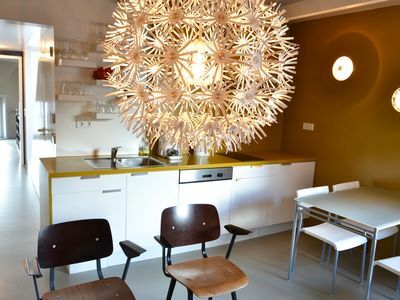 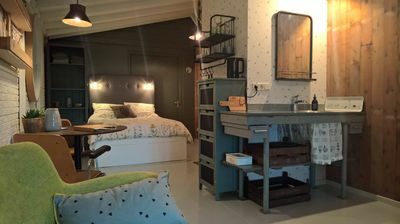 Luxury holiday app / garden 200m from the beach and lake from € 335 DREAM HOLIDAY!